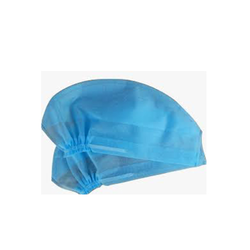 Manufacturer of a wide range of products which include surgeon cap for nursing homes and non woven fabric. Backed by rich industry experience, we are engaged in offering Surgeon Cap for Nursing Homes that is carried by surgeons for security and hygienic purposes. Our workforce design this surgeon cap keep in mind the latest trends and use only best quality material. Offered surgeon cap is available in customized options as per the demanded of our clients. This surgeon cap is checked by experts before dispatching from our side so as to maintain our quality standard. 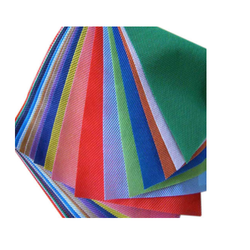 Owing to our expertise in this domain, we are engaged in presenting a wide collection of Non-Woven Fabric. The product offered by us is designed by using the finest grade material and advanced machines in adherence to the market prevailing standard. The offered product is widely praised among clients for its comfort and durability. Along with that, the offered product can also be customized in numerous sizes & colors options as per the diverse demands of customers. Looking for Surgeon Cap for Nursing Homes ?